Look at that little cutie! 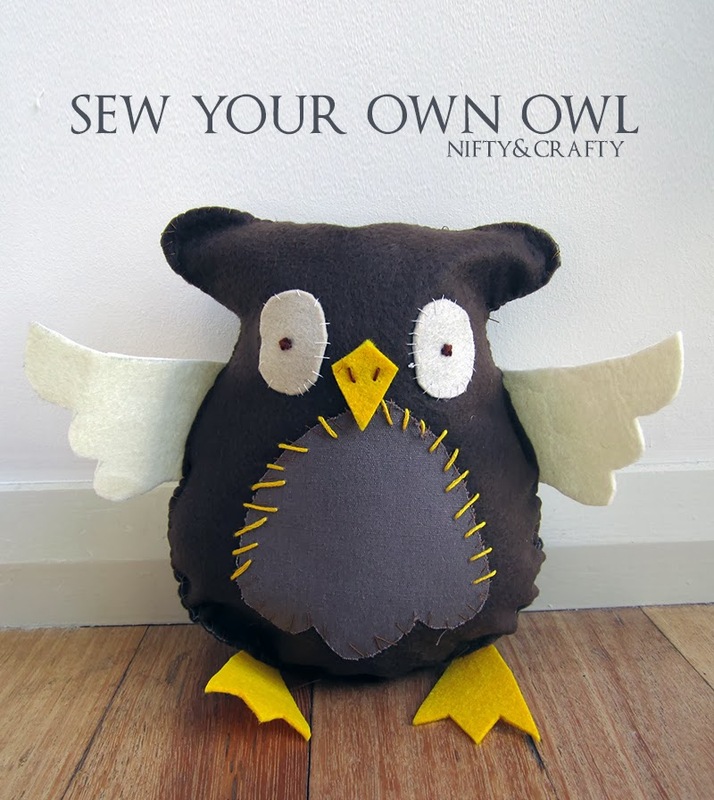 I'm going to show you how you can sew your very own owl plushie right here. 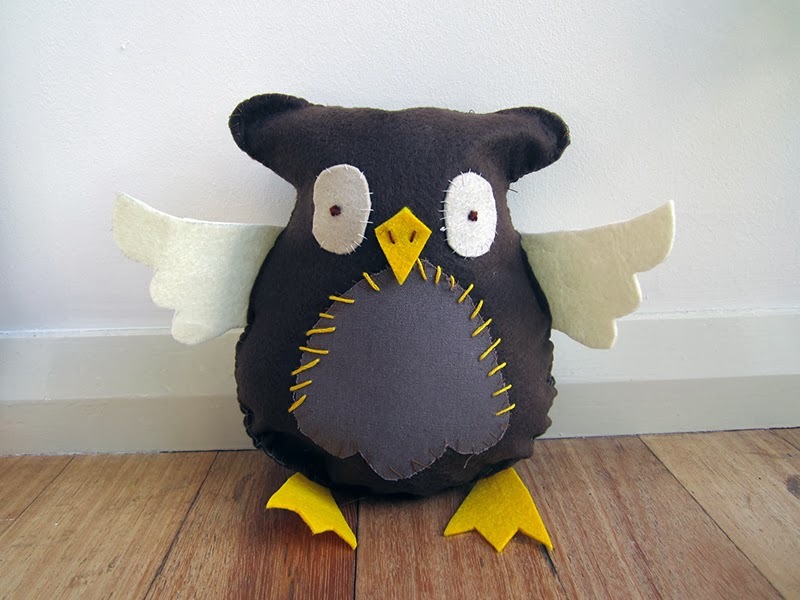 I got him as part of an owl making kit, but with the pattern and your own tools you can make one too! You can use whatever kind of coloured fabric and patterns that you like to make your owl uniquely yours. Make sure you have enough material, depending on what size paper you print your pattern out onto, your owl may be a different size. So once you print the pattern, then work out how much fabric you will need. These instructions are with making the owl by hand but of course if you have a sewing machine by all means use that. 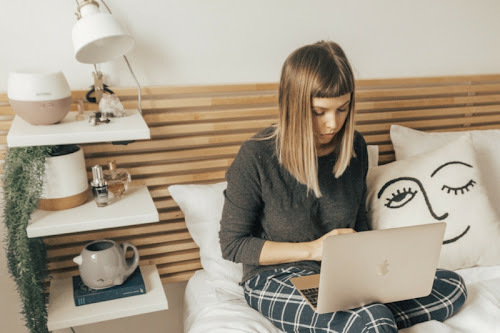 Print out your pattern. I put the body shape pattern on another piece of folder paper so that when I cut around it and folded it out it would be the correct size. 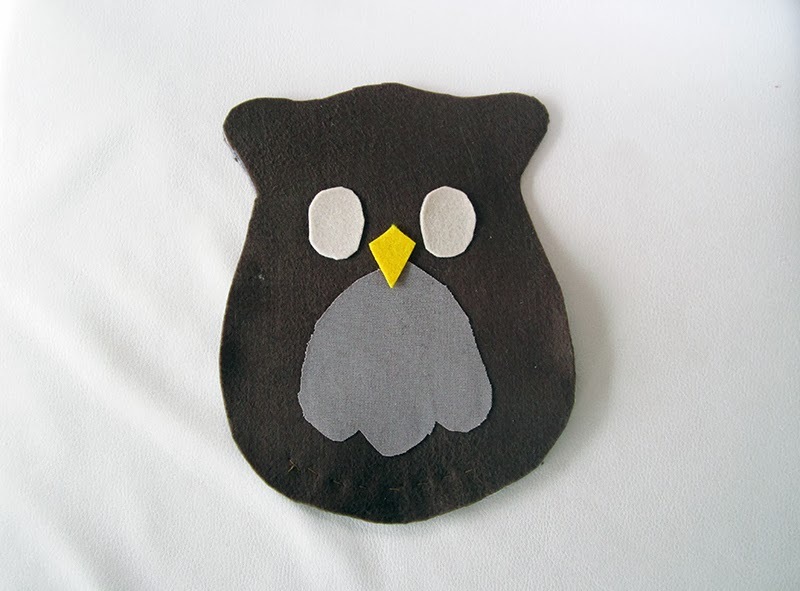 Fold your body fabric neatly in half and pin your owl pattern on top. 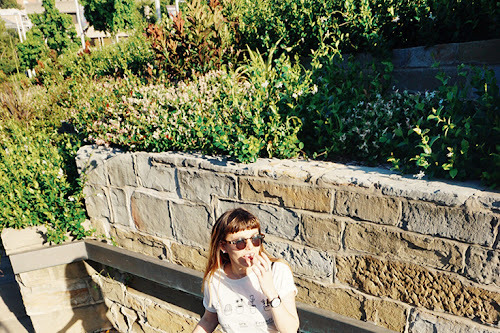 So that when you cut around the pattern you will be cutting two sheets of fabric. Back the fabric you are using for the eyes, breast, and beak with the fusible bonding web. 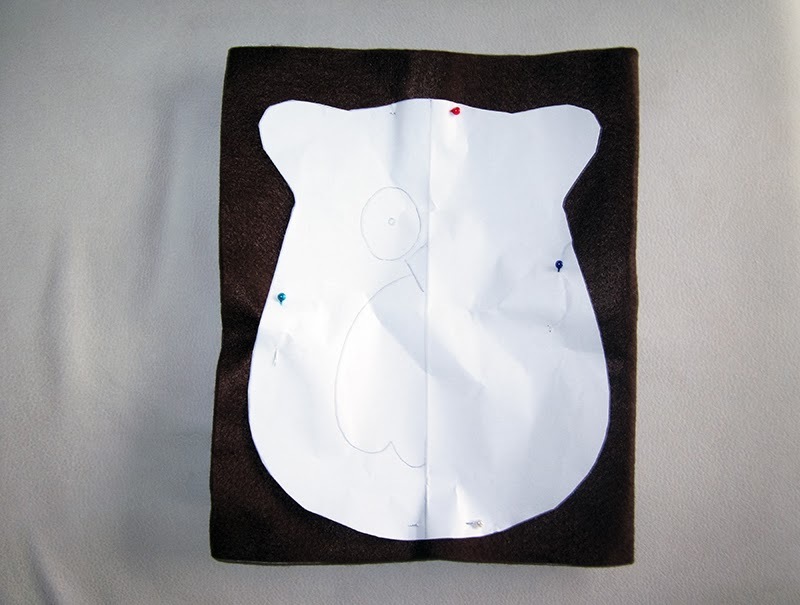 Then cut out his breast, eyes, and beak using your pattern template. Position all three how you want them on the front of the fabric body, and iron them on. My beak was over the top of the breast so I ironed it on last. Sew around the breast and the eyes to keep them more securely in place. I used brown thread for the breast and white for the eyes. Sew a little french knot or circle in the center of his eye for the pupil. 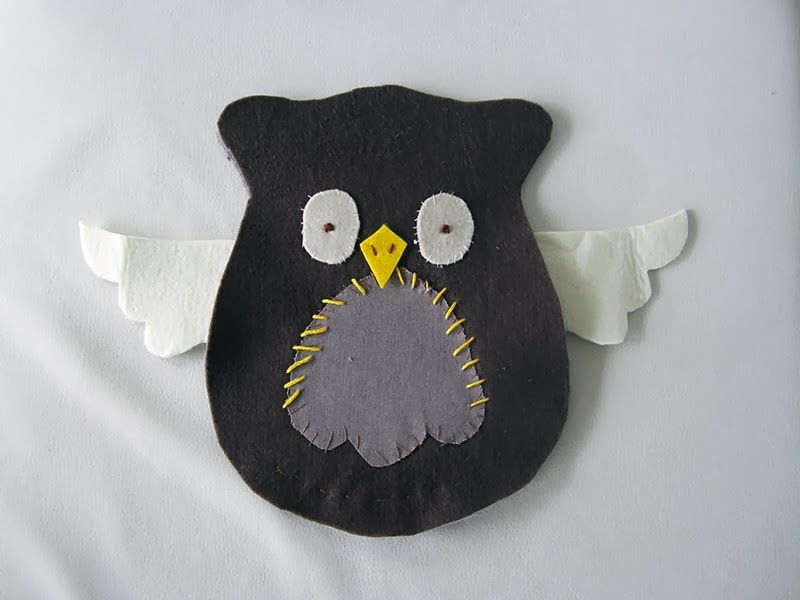 Using yellow embroidery floss, embellish the outline of your owls breast with haphazardly placed stitches. Further secure the beak by adding two cute nostrils with brown embroidery floss. Place the wing template on your piece of wing fabric, draw around it and cut it out. Place the wings in position on your own and secure them with a few running stitches. 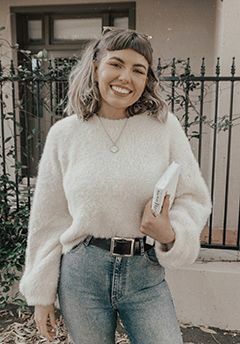 This bit got a little bit confusing, now you can either sew the edges together with the owl the right way out, or you can do it a way so the stitching will be on the inside and then you just turn your owl the right way out again. Myself I just sewed him the whole way around, and left a gap in between his little ears so that I could put in the stuffing. After you stuff him, sew up the last little gap up the top. Using the template of his feet, place them on the material and cut it out. Flip him onto his tummy and attach the feet with a few hand stitches.